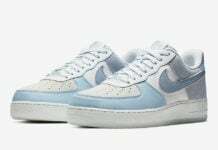 The beloved Nike Air Force 1 Low is releasing once again. 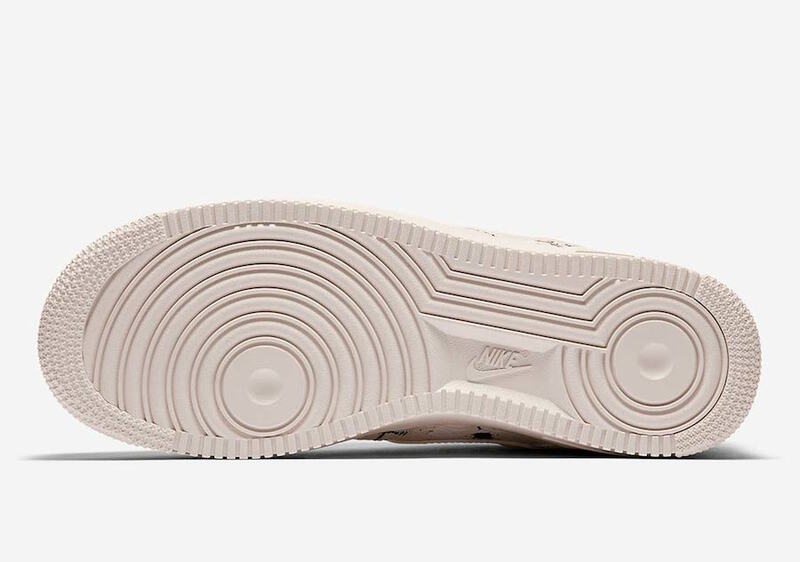 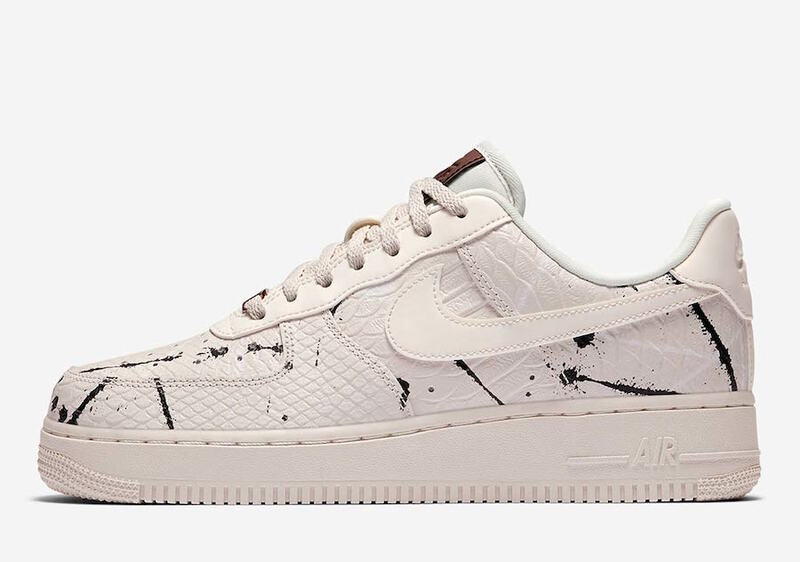 This time, this Nike Air Force 1 will get the premium Phantom snakeskin treatment. 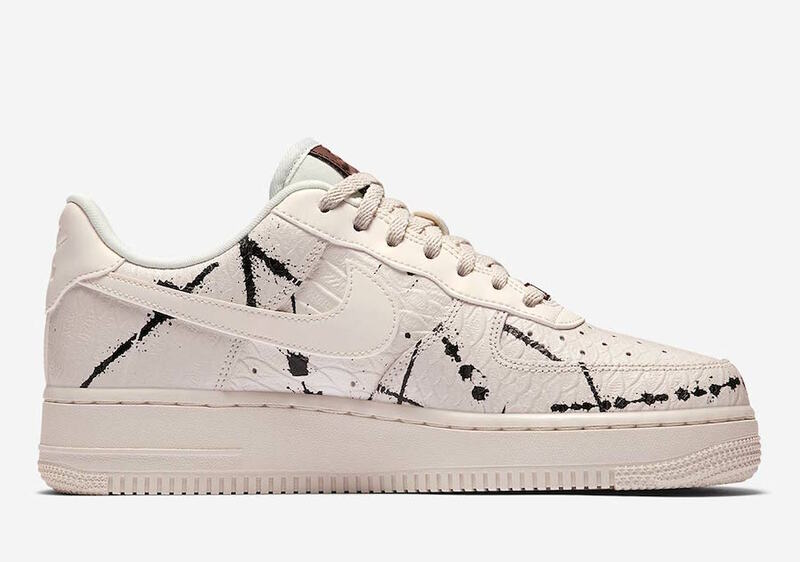 The Nike Air Force 1 Low known as Phantom Snakeskin will feature full snakeskin uppers highlighting Black splatter paint detailing throughout. 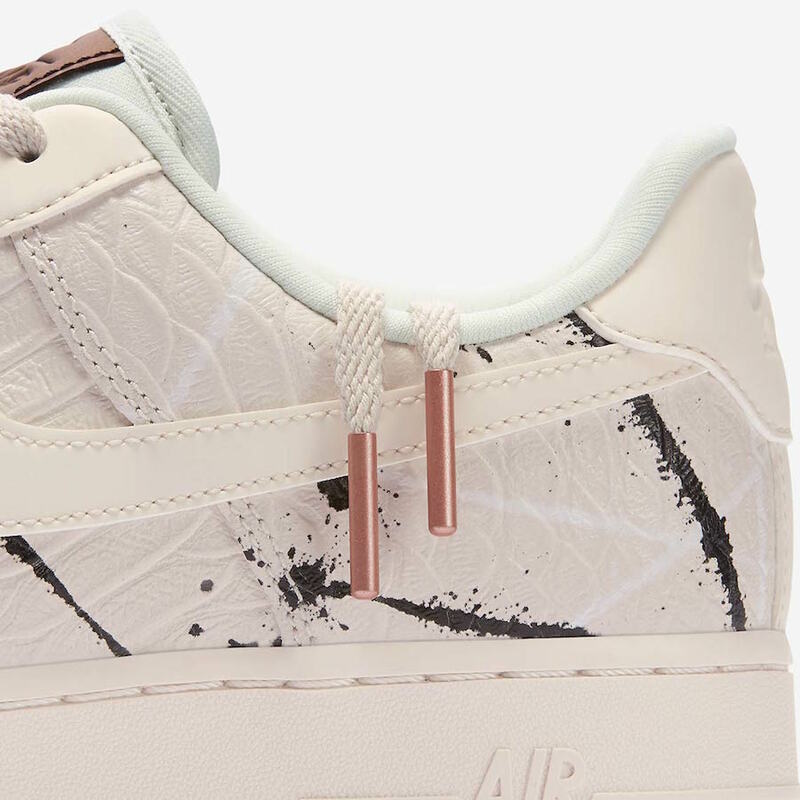 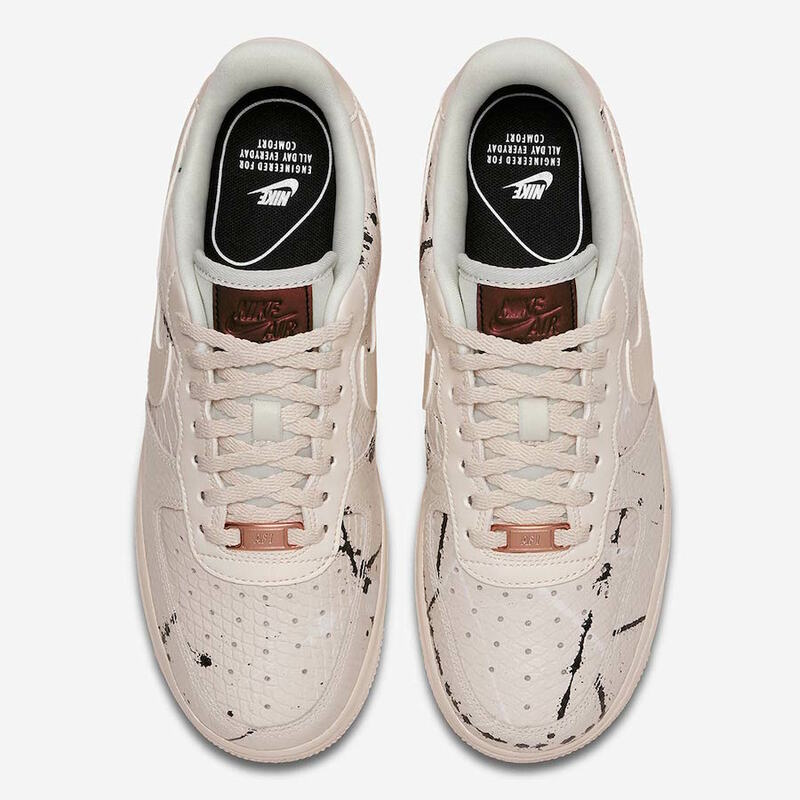 This premium Air Force 1 will sit on top of a matching Phantom rubber outsole to wrap up this luxurious iteration of the classic basketball silhouette. 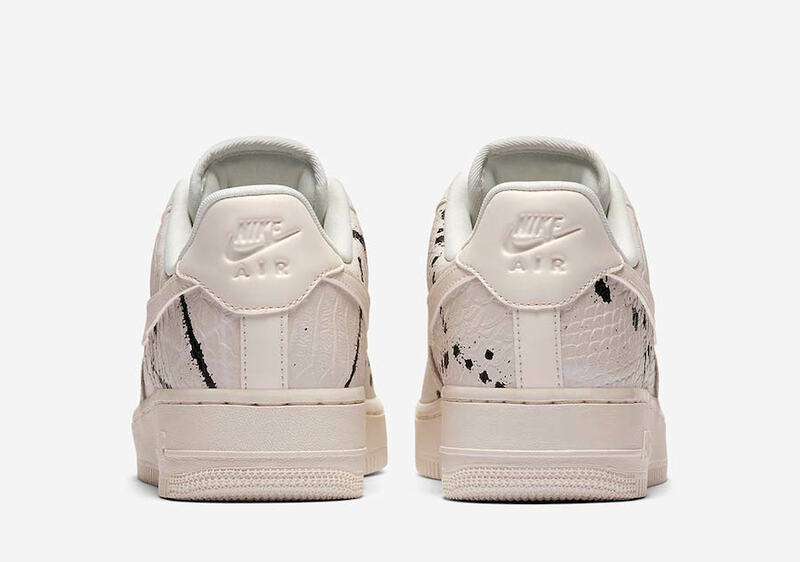 The Nike Air Force 1 Low “Phantom Snakeskin” is already available overseas at select UK retailers. 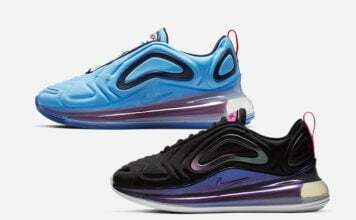 But, we can anticipate a stateside release very soon. 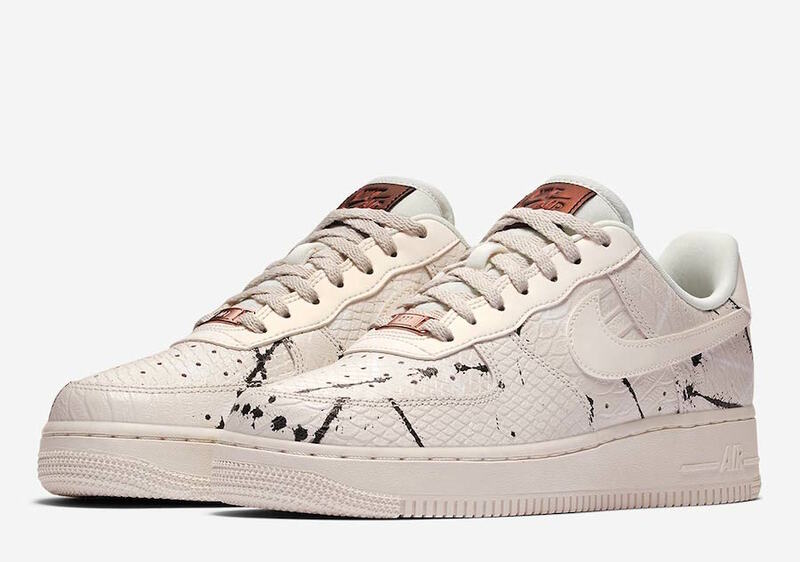 Scroll down to get another glance at the Nike Air Force 1 Low “Phantom Snakeskin”.